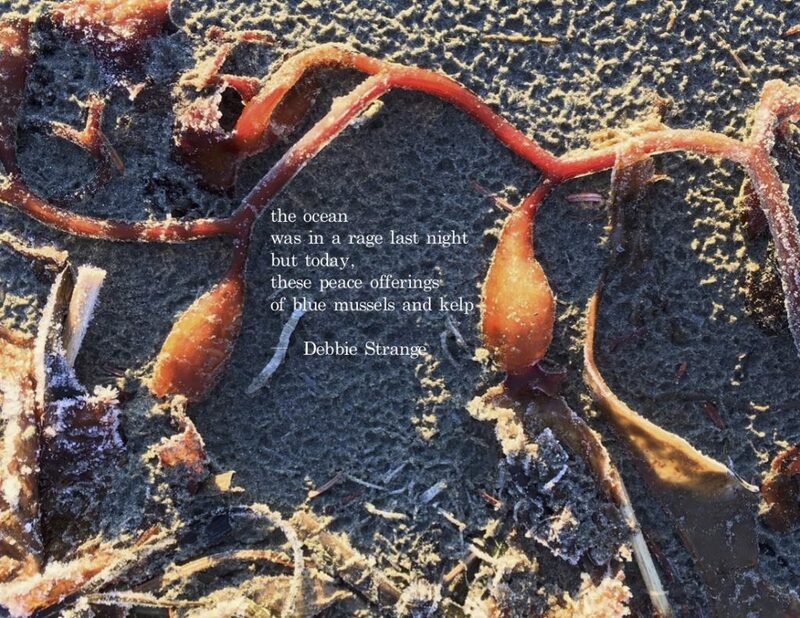 Debbie Strange is an internationally published short form poet, haiga artist and photographer whose creative passions bring her closer to the world and to herself. She maintains a publication and awards archive at http://debbiemstrange.blogspot.com/ which also includes hundreds of haiga, and reviews of her books. Thanks so much for this, Joanna. Your photo is gorgeous! 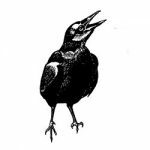 I’m looking forward to reading the rest of your selections for National Poetry Month 2019. So happy you stopped by, Debbie, to celebrate the wonder of poetry with us. How perfectly wonderful this is! I love it. Peace offerinhs. How cool.